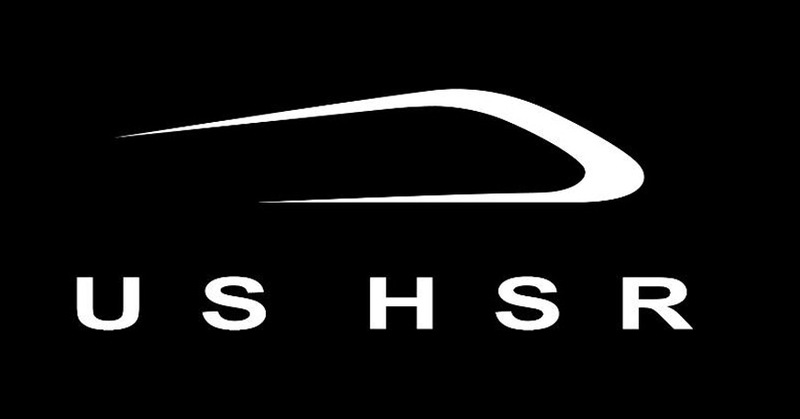 The US High Speed Rail Association organized in March 2017 the WEST COAST RAIL CONFERENCE, held in Los Angeles and dedicated to the high speed railway development along the Pacific coast of the United States of America. The event was attended by several Spanish companies that, in collaboration with ICEX España Exportación e Inversiones, presented their experience in the planning, design and construction of the high speed railway network in Spain. Companies such as Dragados, Sener or Talgo participated as speakers in the panel of experts "High Speed Rail Developments in Spain", where they explained the achievements and the main lessons learned in recent years in the development of the High speed network in our country. Jose Antonio Martín-Caro Álamo, CEO of INES Ingenieros Consultores, took advantage of his participation in the panel of experts to remember the importance of bearing in mind maintenance considerations from the initial phase of the project life cycle, as well as to present the company’s latest developments in asset management systems for transport networks.